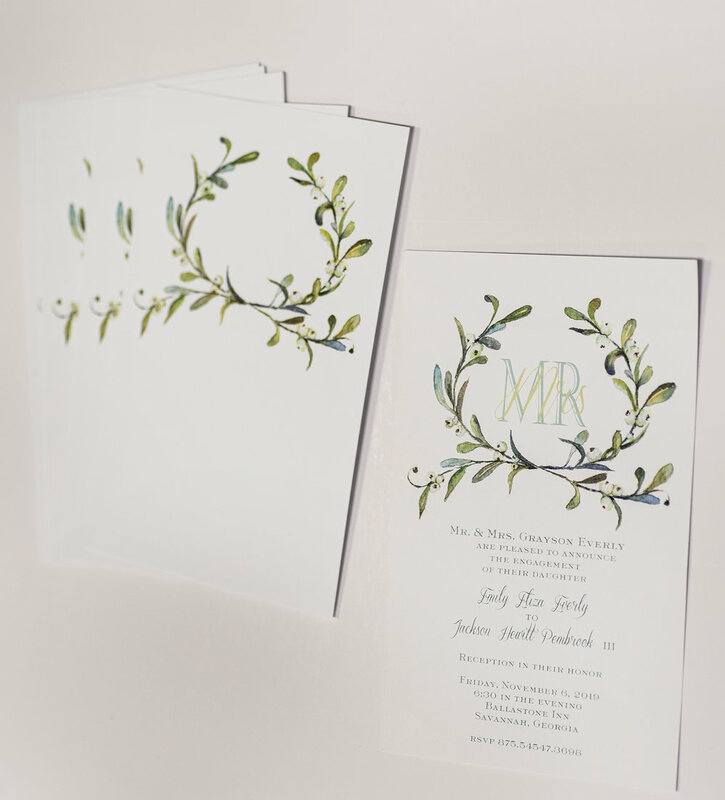 No matter your event or need for the written word and unique design, we make sure that you look good on paper! 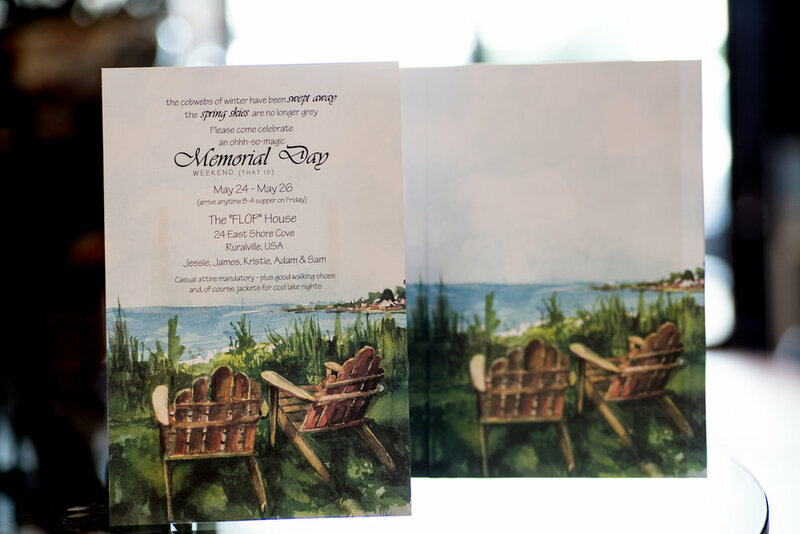 Sure, we create incredibly gorgeous and stunning one-of-a-kind wedding invitations and suites, but it doesn’t stop there. Having a dinner party? 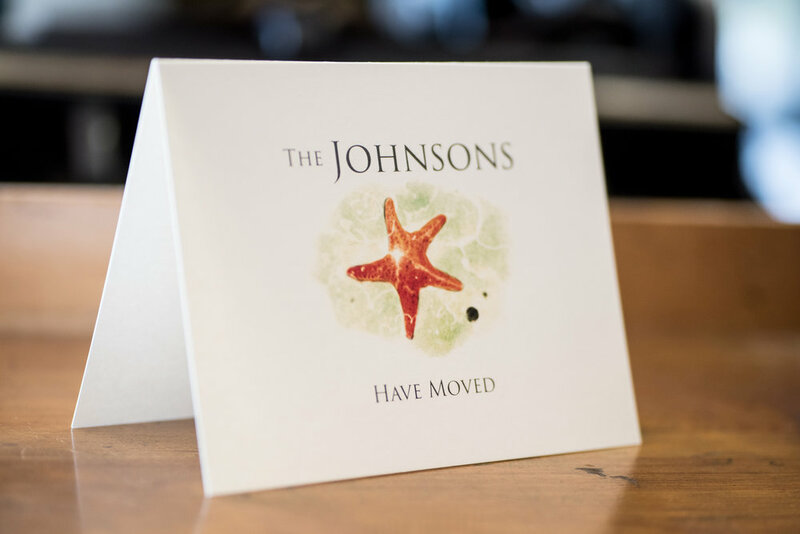 Let us set your mood and theme with special invitations that will have your guests eagerly anticipating the date. Maybe you want to share photos and memories from an exotic trip you recently took. From a romantic Roman holiday to a wild African safari, we’ll make it come alive for the evening. Hosting a baby or bridal shower? 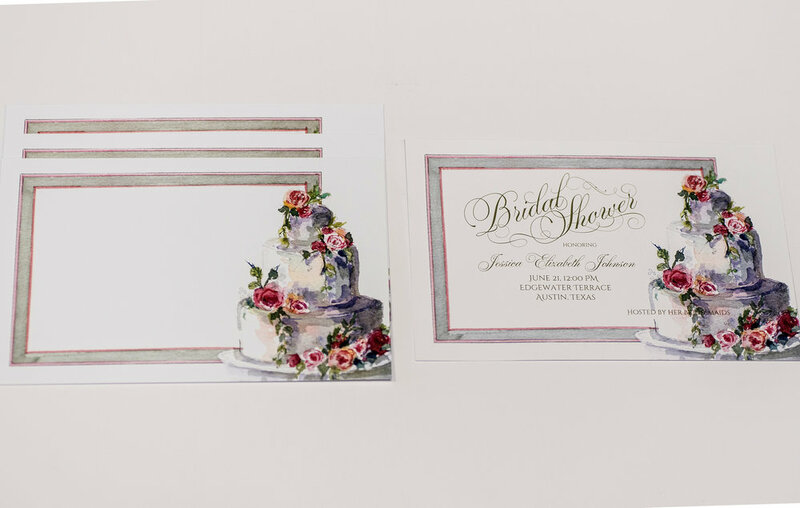 We can help you design just the right invitation and tone—be it a casual tropical paradise or stately formal affair. 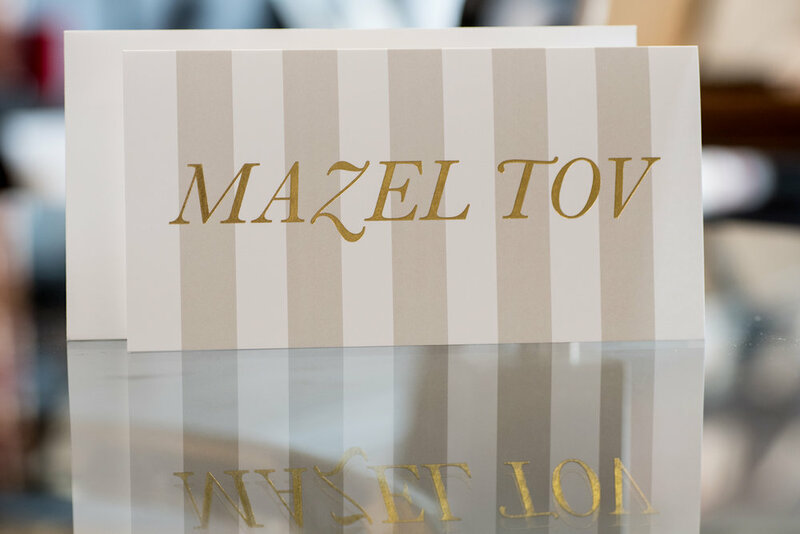 Birth announcement, bat or bar mitzvah, first communion, baptism, graduation, retirement, memorial service—all of life’s milestones deserve to be committed to words and personal design that celebrate, commemorate and preserve your event. 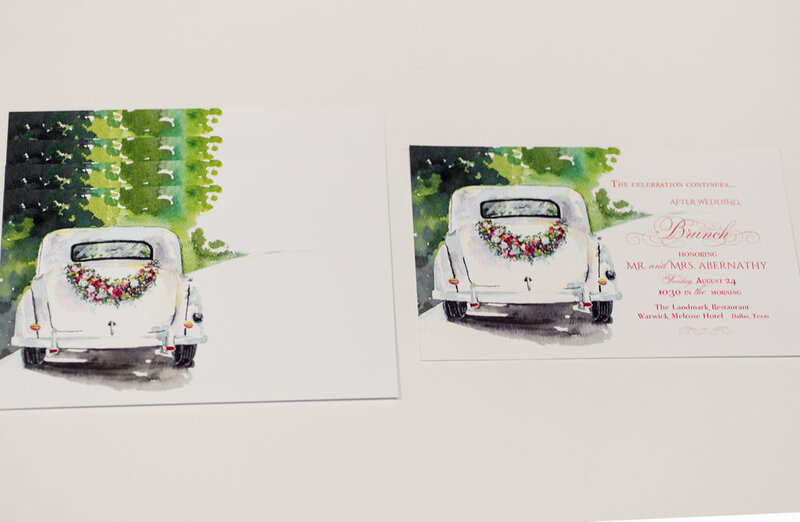 Our Digital Bespoke Line offers the shortest turn around time, from designing to printing and addressing your envelopes with digital calligraphy, you can have everything ready to mail within a week! I contacted Maria to design an invitation for my son's high school graduation party. My husband and I were thrilled with the design! The most exciting part about working with Maria is her passion for her craft. She takes the time to really get to know you on a personal level to ensure your design is perfect. The items on display in her studio are beautiful --- I highly recommend Think Printing & Maria Gossard Designs!